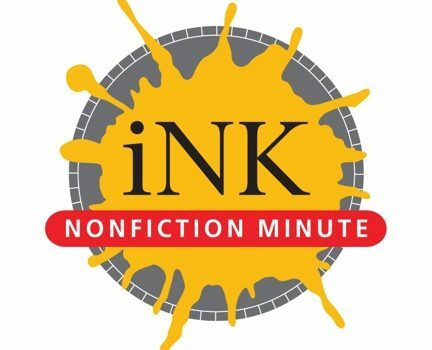 The Nonfiction Minute is a free blog managed by iNK Think Tank. Every school day, the site features a post of intriguing nonfiction information under 400 words long by one of iNK’s award-winning authors. Each “Minute” (NM) is accompanied by a link to suggestions for how to use that Minute in the classroom. Click here to learn more about this great educational resource. Here’s a sample, my NM about the effects of returning wolves to the Yellowstone ecosystem. Here’s a link to how teachers can use this minute as a jumping off place for their students in a number of different curriculum areas.